Each fall we celebrate two important feasts in our Church: All Saints and All Souls. When we do this, we reflect on those who have built the Church over the centuries, and it is the season when we pray for those who have departed before us. It is appropriate to reflect on how their good stewardship has built up and given us the church we have today. How does our Stewardship continue to build upon those foundations? We are ALWAYS called to think about all the gifts that God has placed in our trust. Not just how we are taking care of those gifts, but how we are sharing those gifts with our parish and community. In the coming weeks we will be asked to consider if we are returning a proper portion of those gifts to the Lord through His instrument on earth, the Church for the building up of His Kingdom. Mary, Queen of Peace is committed to being a Stewardship parish. Being a Stewardship parish means we use our time and talent primarily on service within and outside the Church, rather than on fundraising. We are called to be about the mission of the parish, in deepening peoples' faith, rather than expending large amounts of energy on fundraising for ourselves. As such, we rely on ordinary income (Stewardship of Treasure) for our operating expenses, funding our outreach donations and capital campaign donations for capital (building) improvements. 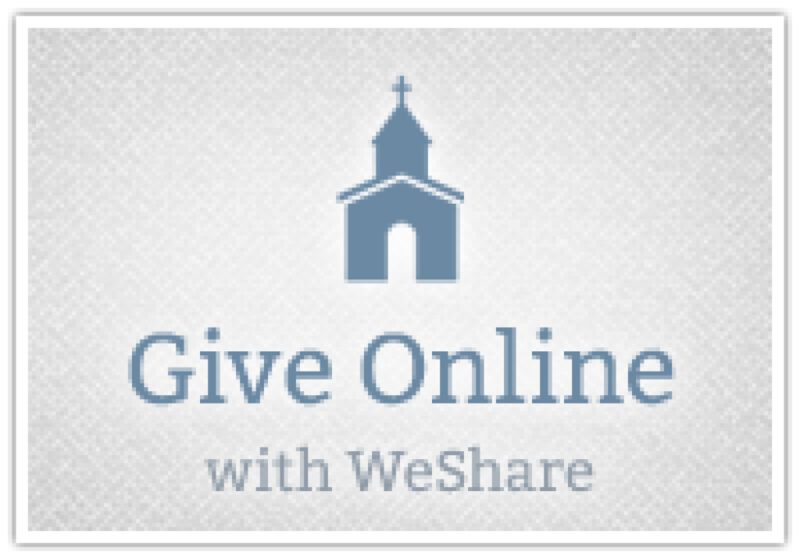 Once each year our parish asks each parishioner to plan their level of giving as a percentage of their income. Of that giving it is suggested that half is given to the parish in support of parish operations and the other half of the amount you plan to donate be given to special archdiocese collections, capital campaign and other charities. The following worksheet may help with this decision process. All of us receive requests from many charities throughout the year - and sometimes our response is one of weariness or anxiety. Why me? My resources are limited? How can I take care of them all? But these various requests present the opportunity to plan our giving - to share the blessings God has given us, and experience the joy of sharing. We are asked to split our gift in half - One half to the parish, and the other half to charities of our choice. Other Half Worksheet including some Charities to Consider for the "Other Half"
Click here to go to the on-line giving site. Each month you receive through the US Mail an envelope packet which includes an envelope for each Sunday of the month, special collection envelopes, a building fund/debt reduction envelope and a mailing envelope addressed to the parish. Regular stewardship or capital campaign donations are made directly to the parish through electronic funds transfer (EFT) or credit card. Stock Donations are completed through your broker and a broker on behalf of the parish. The following outlines the process for making this type of donation. Stock/Securities are transferred from your broker to a broker for the Parish/Archdiocese. The donated stocks are immediately sold and proceeds applied as directed by you. You receive gift credit and an immediate income tax deduction for the fair market value of the securities on the date of transfer, no matter what you originally paid. No capital gains taxes are paid on the securities you donate. Thank you to everyone that has picked the parish to be the recipient of their donations. 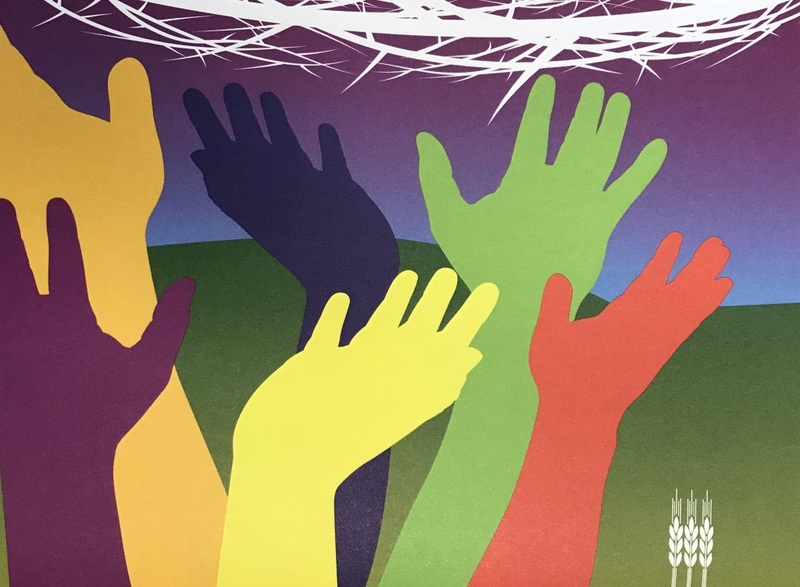 If you have questions on how to direct your donations made through your employer sponsored charitable giving program please contact Rich in the parish office or send an email to paa@mqp.org. A few opportunities include remembering the parish in your will, adding the parish as a beneficiary of a tax deferred savings plan or life insurance policy, or establishing a charitable gift annuity. 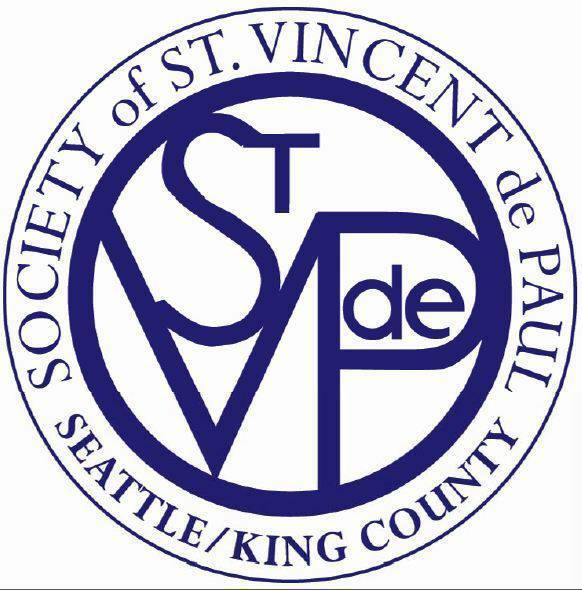 The Archdiocese of Seattle Planned Giving Office and its web site for Planned Giving has excellent resources to answer your questions and obtain a full list of planned giving options.